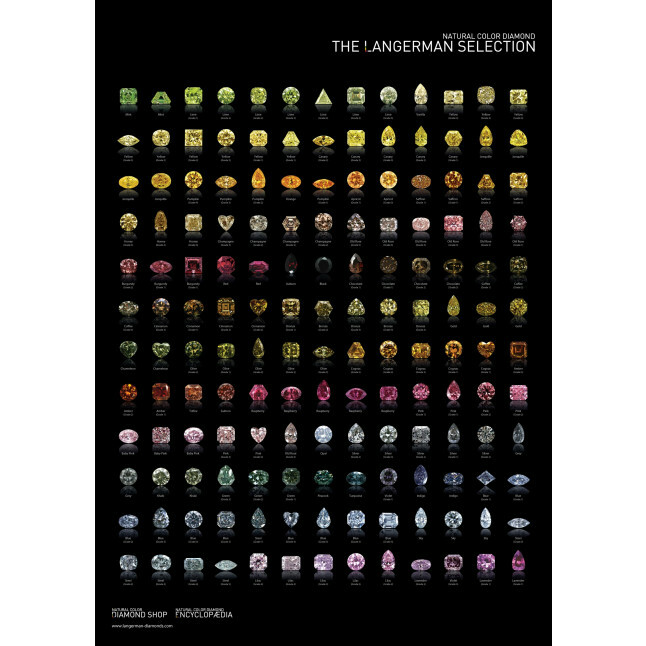 The Langerman Selection Poster and the book "Diamonds" by Marijan Dundek, are great tools to understand and learn more about the fascinating universe of natural color diamonds. 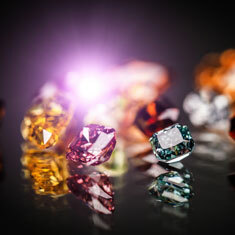 With stunning high definition photos, they can also provide you with some sparkling inspiration for future purchases! 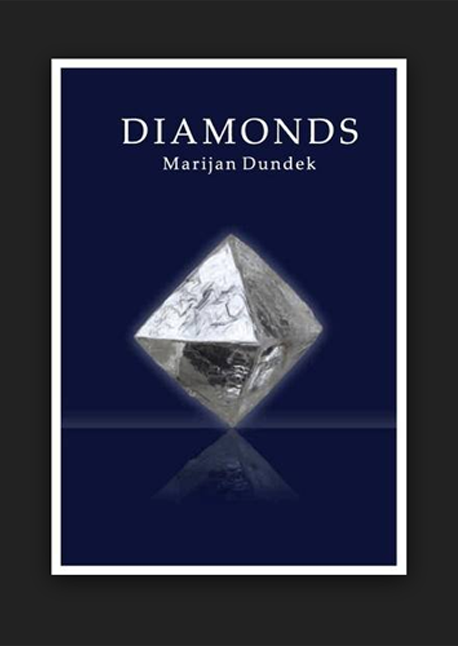 Updated, expanded, and redesigned, this edition has new chapters and dozens of full-color illustrations, including pictures of some of the world's most beautiful diamonds. 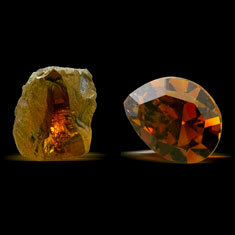 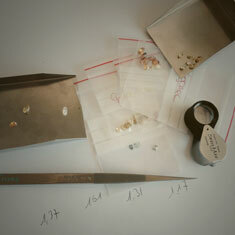 A new section on natural color diamonds provides descriptions and illustrations of each main color group. 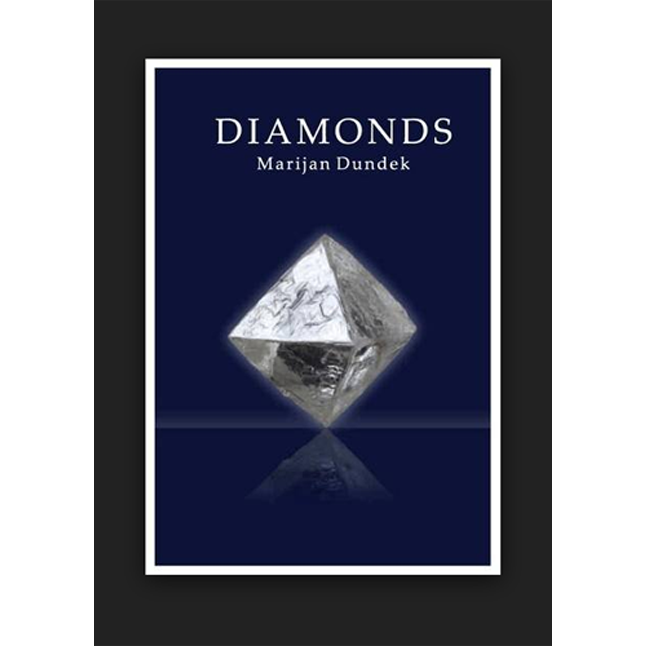 While colored diamonds represent an increasingly important part of the diamond trade, there is little information about them available in the popular literature, and Mr Dundek's book is one of the few to cover the subject. 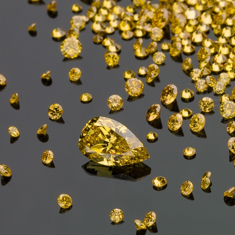 Written in clear, concise and jargon-free language, the book aims to help the reader acquire a basic knowledge of diamonds and an understanding of the main factors that determine their quality and value. 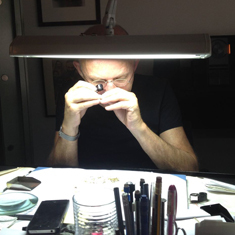 The reader will also find information on the history of diamonds and the growth of the diamond industry, plus a new chapter on the life story of one very special diamond, from its discovery to final transformation. 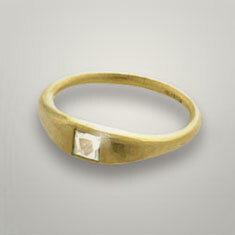 Are you looking for the definitive cult object, the latest must-have, or perhaps a sprinkling of ultimate luxury? 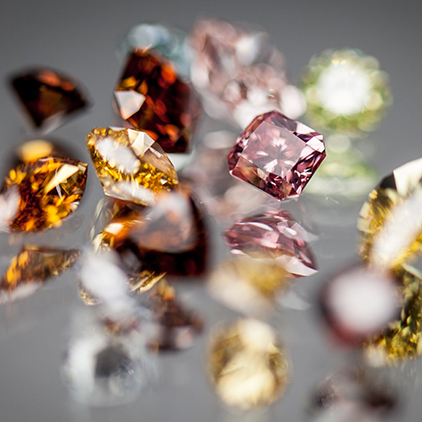 Why not give yourself the pleasure of exhibiting loud and clear the colors of all your desires while you await the real thing! 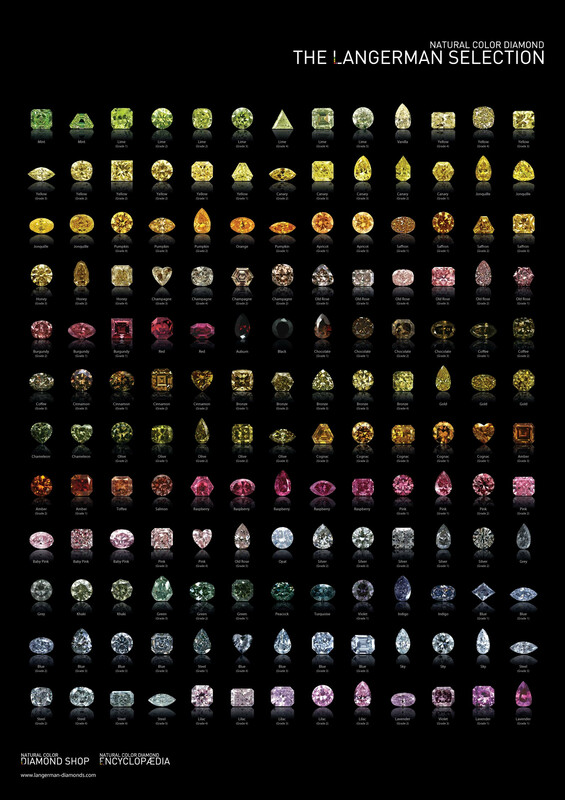 A sublime display of esthetic purity and powerful colors, the Natural Color Diamond Poster presents over 150 diamonds of all colors, each more exquisite than the other. 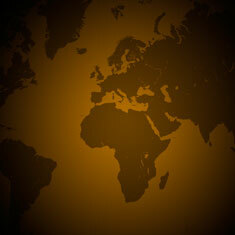 All colors can be found in nature champagne, chocolate, cognac, cinnamon, olive, saffron, lavender, burgundy, raspberry. 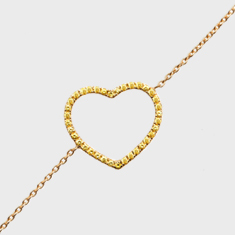 Let your appetite be whet by these evocations of the most sensual pleasures. 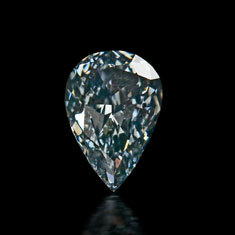 The Natural Color Diamond Poster will also be available in the most exclusive museums, galleries and boutiques.